The Advanced tab gives you fast access to an array of advanced tools, among them the Memcached memory object caching system and the Varnish Cache web accelerator, which will help you optimize your web sites and applications without having to leave the web hosting Control Panel. Based on the web hosting package, these features are either included by default or are available in the form of easily gettable upgrades. 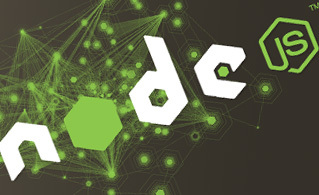 InnoDB and NodeJS support is offered too. 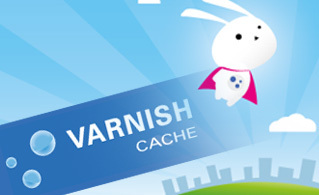 Varnish Cache is a web application accelerator also known as an HTTP accelerator. You can install it in front of any web server that speaks HTTP and configure it to cache the contents. Varnish Cache is very, very fast and will improve your web site's loading speed. One of the major attributes of Varnish Cache is the flexibility of its domain-specific language, VCL, which enables you to determine how incoming requests should be dealt with. 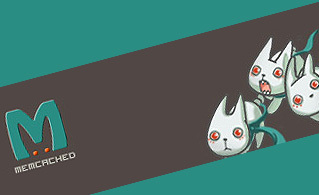 Memcached is a general-purpose distributed memory caching system for boosting the load speed of dynamic database-powered websites. It is used to reduce the number of times an external data source (such as a database or API) is read by caching data and objects in RAM. The Memcached memory object caching system uses a client/server architecture. The Memcached distributed memory object caching system is employed by some of the most traffic-heavy sites on the Internet and is supported by famous web applications like Joomla and WordPress. InnoDB is the default storage engine for the MySQL open-source relational database management system. A database engine is the principal software component that a DBMS uses to create, read, modify and delete data from a database. Its latest edition offers substantial improvements in efficacy, security and functionality. InnoDB offers the standard ACID transaction attributes, as well as referential integrity support. It is included by default in most binaries distributed by MySQL AB.